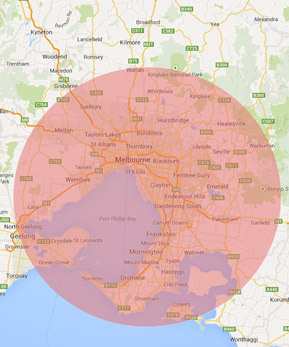 We provide Cat Runs for Melbourne and surrounding suburbs as well. What is the difference between a Cat Run and a Cat Enclosure? Well cat runs typically are strictly outside cat enclosures that are optimized to provide your cat with with extended periods of captivity over time. For example breeders quite often require cat runs or people who want their cat to live mainly in an outside enclosure. 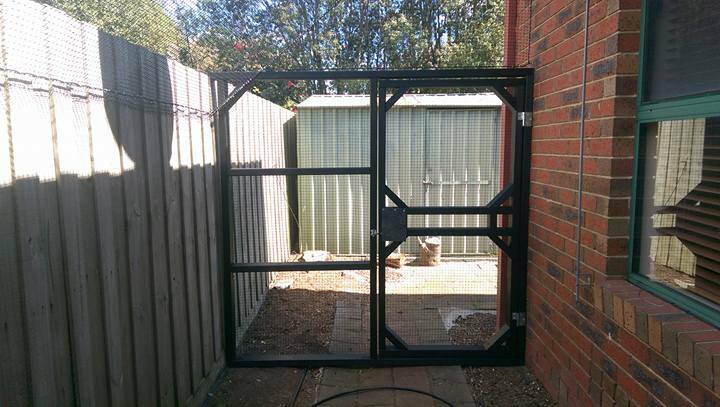 At Elite Cat Enclosures we know the difference between the two and can provide a tailor made solution to fit both. Quite often we use cat nets for the cat run and a heavy duty entrance to ensure that the entrance can withstand repetitive opening and closing . Quite often cat runs are larger in size and can also contain multiple shelters to contain many cats. Also the layout must provide for easy feeding areas, shelves so cats are able to perch and play, concrete floors and a specific area dedicated to toiletry. How the sun falls on the cat run and how exposed it is to the weather elements is also an important design consideration. The cat run shelters should have be protected from extreme heat. The shade side of a house is usually a good position (ie the house itself can be used as shelter) but in some rare instances a solid roof may have to be constructed. Elite Cat Enclosures are competent to plan and build the most sophisticated enclosure to hold one or even one hundred cats.